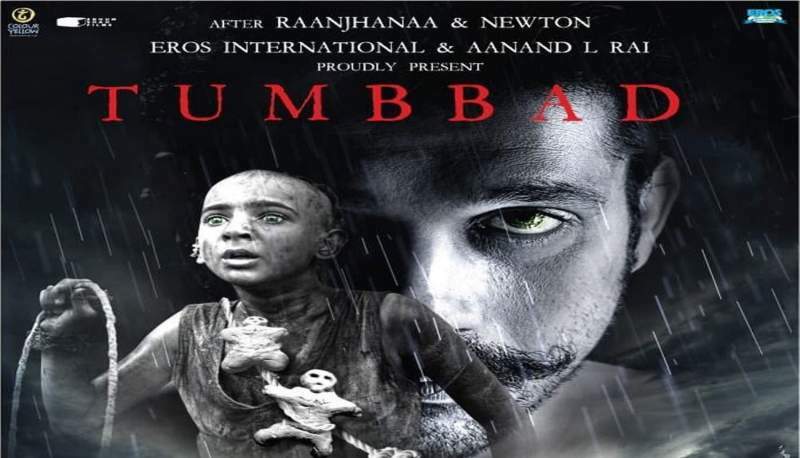 Tumbbad is a Hindi horror thriller film directed by Rahi Anil Barve and Adesh Prasad. The lead role in Tumbbad is played by actor Sohum Shah. Tumbbad is a story of a greedy young man who finds the secret to unlimited wealth, but has to risk his life to get that wealth. Tumbbad starts in an ominous fashion and maintains that sinister mood in its first quarter while moving at a brisk pace. The narration is linear with no flashbacks. Most of the horror elements in the film are in the initial 25 minutes, and thereafter the film turns into an intriguing drama with an element of suspense. 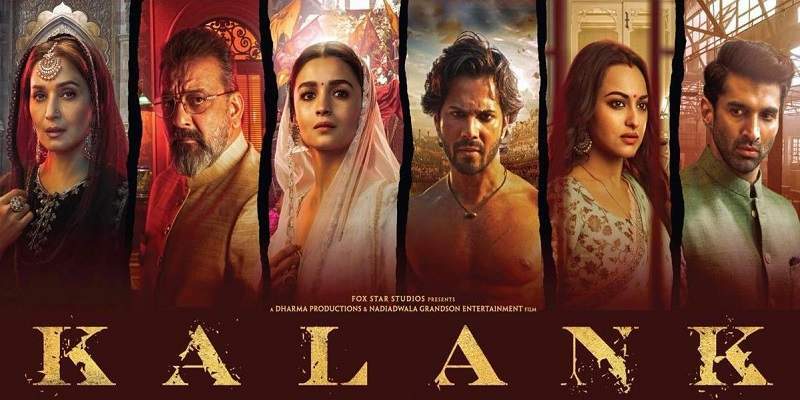 While the film manages to keep you hooked for most of its part, but once the secret behind the treasure is revealed, the story becomes slightly uninteresting, and you are just going through the motions. But only until the lead character devices a plan to get all the wealth at once. And the movie again elicits interest, going into the end of the film. But the movie takes some time to reach there. In spite of that, Tumbbad is amazing to watch from the start till the end. The horror scenes in the film have been well-shot. The movie has no jump scares. It doesn't employ sudden loud sounds to scare you. Tumbbad is a situational horror film, it infuses horror through the situations, mood and the atmosphere it creates. The character's fear effectively instills a sense of horror into the audience. Tumbbad is a nicely paced movie. While the film moves swiftly at the beggining, it reduces its tempo in the middle part; and gradually begins to gain momentum heading into the final part. The middle part serves as a foundation for the final part of the film, with some fine development of its key characters and building up of the suspense. Tumbbad effectively portrays all of its characters, and succeds in creating an eerie mood and atmosphere through its cinematography, music and locations; the cold and rainy weather in the film adds to it as well. Tumbadd is a different kind of film, and not your regular Hindi movie filled with songs & dance, comic reliefs and maar dhad. The film is devoid of any distractions and strictly sticks to the track. Tumbbad is a different film even with respect to its story and the treatment it gets. The story is built in a naturalistic manner over a mythical premise, and effectively amalgamates its fantasy base with its realistic overlay. Tumbbad's heroes are its tight script and good screenplay. And the good acting, impressive camera work and background music elevate the film to another level. Tumbbad is a well-made film, and the effort shows on the screen. It is a visually good looking film as well. The special effects are nicely done, and add a touch of richness. Since the film is a period drama, the sets costumes and props are taken care of for accurate depiction of the given period, and the movie does a good job at it. The attention to detail is very good. Overall, Tumbbad is a fascinating horror thriller that is well-made, and definitely deserves a watch.